Nowadays, everyone has heard that organic is the best. Many people believe that giving large sums of money can buy them healthy, organic food. However, is that really the case? 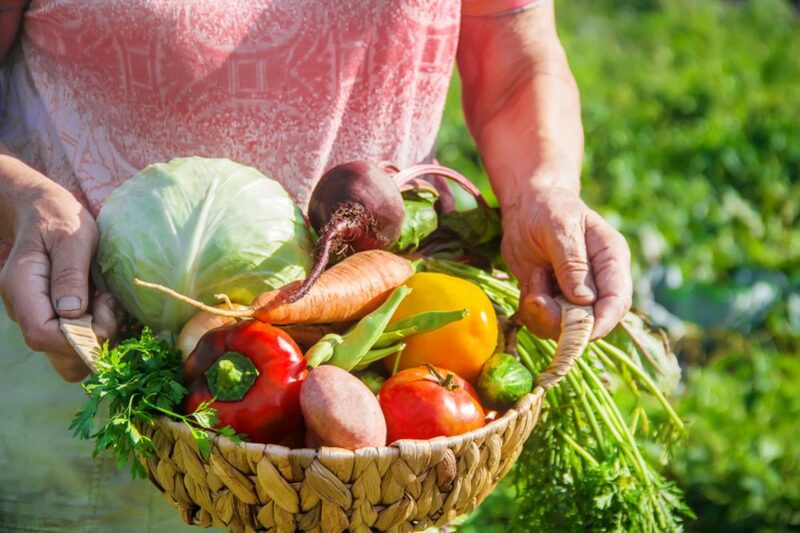 There are more and more health food producers, but the fact is that many gardeners actually don’t have a clue about the real concept of organic gardening. Essentially, only gardening without using pesticides and chemical fertilizers is organic gardening in the real sense of the word. If you think about the subject better, just for the food you produce yourself, you can be sure that it is the best and the healthiest for you and your children. Let’s talk about the issue and find a way how to make the best organic garden ever! The USDA (the US Department of Agriculture) started to set national standards for labeling organic food in 1990, following the Organic Foods Production Act. In 2002, these regulations were fully implemented, and there were written that ‘agricultural products labeled as an organic’ need to originate from ‘farms or handling operations certified by a State or private entity that has been accredited by USDA’. Luckily, when you decide to make an organic garden at home, you can choose the way you grow it. Basically, it is all about cultivating crops without using chemical fertilizers that disrupts the ecosystem’s balance. Keep in mind that this type of gardening is not just about avoiding pesticides, but growing plants entirely harmonized with nature and dedicating the living in accordance with nature and its laws. 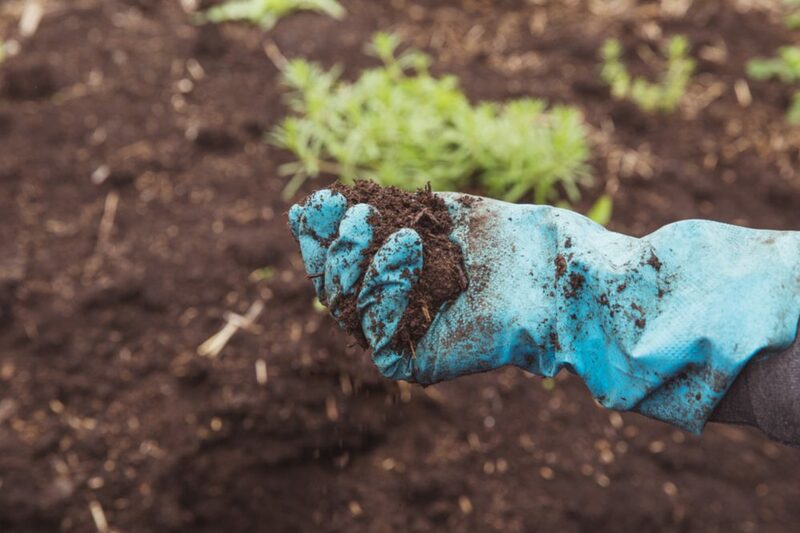 Feeding the soil – Feed the soil with organic fertilizers and provide an excellent foundation for plants to grow healthy such as chopped leaves, compost, mulches, manure, or a combination of them. Prevention – Focus on prevention which implies finding a way to limit susceptibility of the plants to disease and a problem with a pest. Take care of soil preferences, pruning, moisture, light, and cleanliness, and you can count on healthy, robust plants resisted to various diseases. Use the most straightforward solution first – The fact is that the solution of almost all garden problems is simple. The secret is in timely response to the occurrence of the problem. In most cases, spraying aphids with water, using home-made sprays, and picking insects with your hands regularly is enough to free your garden from these awful, tiny creatures. Once you start to use organic food, you will step into the magical world that will change your view of the world. 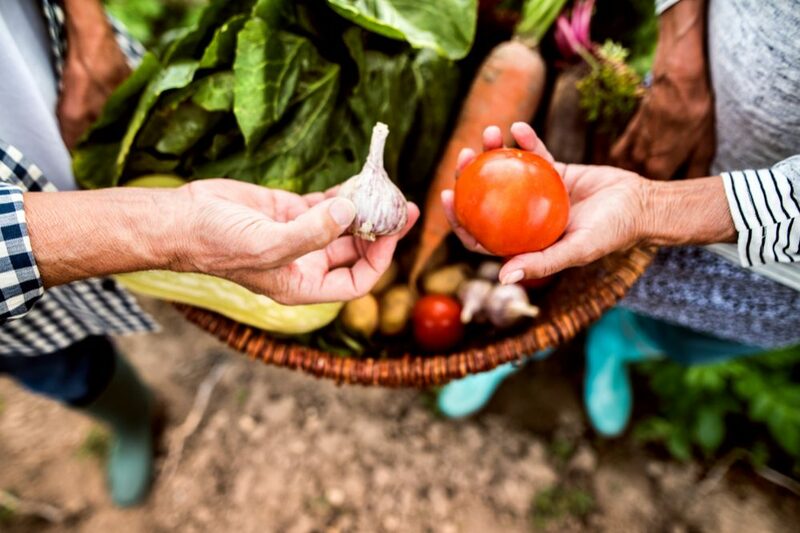 You will become a part of ‘Community Supported Agriculture’ that has been changing the face of farming for decades. 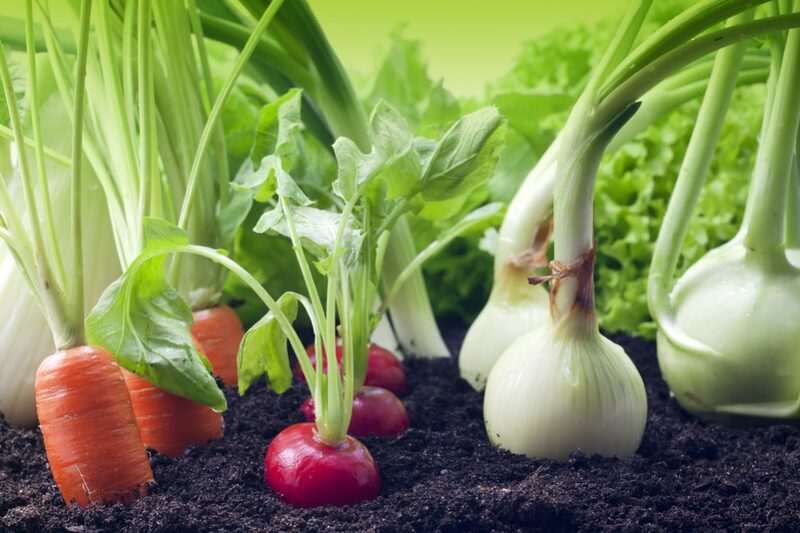 In your organic garden, you can grow healthy, high-quality foods without synthetic chemicals. Organic methods are excellent for both wildlife and the environment. 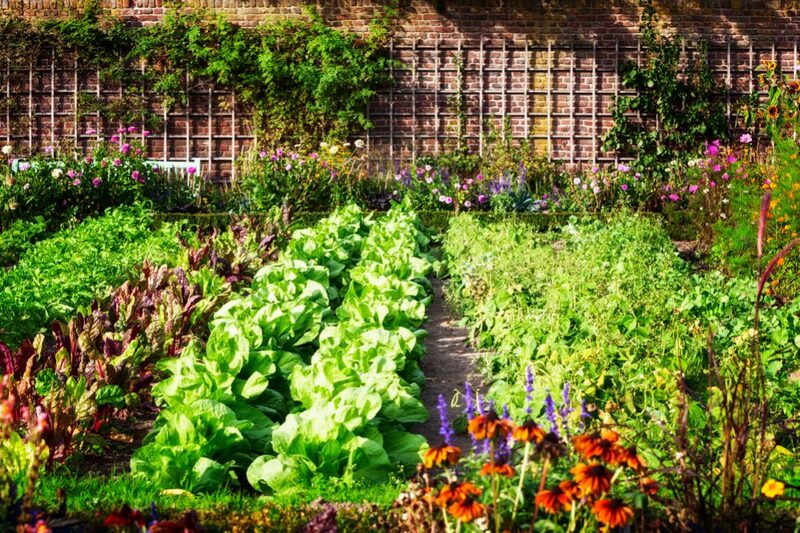 An organic garden will decrease health hazards and pollution. This type of gardening is not too expensive because it excludes buying pesticides, herbicides, and chemical fertilizers. When you avoid chemicals, there will be no glyphosate residues on your home-grown crops. A well established organic garden is pretty easy to maintain. An organic garden requires only a few square feet of sunny space. Planting and maintaining this type of garden is an entirely satisfying experience. Organic treatments imply less available and sometimes more expensive resources. In the short term, some natural treatments are less effective and may lead to loss of yield. Some of the techniques, necessary for this type of gardening, are not appealing (especially visually) to everyone. You need to take care and understand the wildlife in your garden and their life-cycles. You will often need extra time for planning, goodwill for all requiring preparation, and competence to notice problems before they get out of control. For successful organic gardening, you need to be entirely dedicated and follow informed approach. As I have already said, feeding the soil is primary when we are talking about organic gardening. Only well-maintained soil can produce healthy plants. It is entirely contrary to modern production based on direct feeding the plants. The primary feeding of the soil is organic manures like garden compost. Organic manuring helps with enhancing soil fertility and can prevent the loss of nutrients during winter. 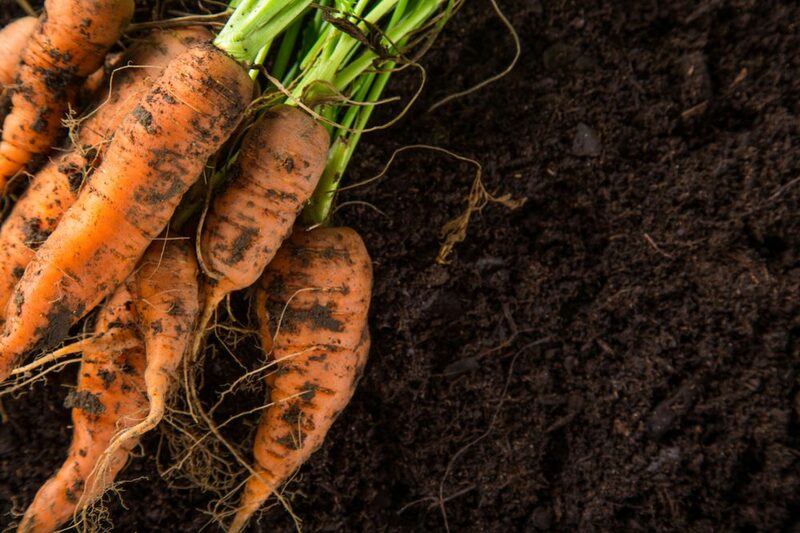 If organic manure can’t provide enough nutrients for growing fruit and vegetables, it will be necessary to add supplementary organic fertilizer (liming). As good as possible soil fertility. 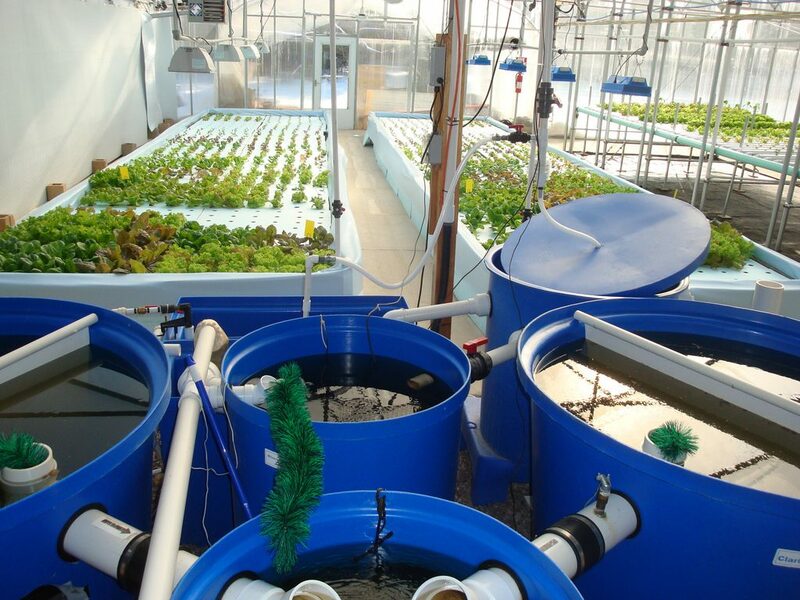 Raising plants in small pots or cells to promote the rapid founding. Interplanting, as a great solution. For example, planting clover with cabbage can reduce cabbage pests. Adequately measured plant spacing. It will promote desirable airflow and consequently reduce diseases. Avoiding alkaline soils to prevent the occurrence of Potato Scab. Keeping nitrogen under control will reduce problems with pest and disease. Sowing your plants on time will prevent insect activity in your beloved garden. Don’t forget the rules of crop hygiene. For example, cut out fruit tree cankers before the next season or destroy all residues of the vegetable crop before replanting. Cropping rotation which will lead to better results. 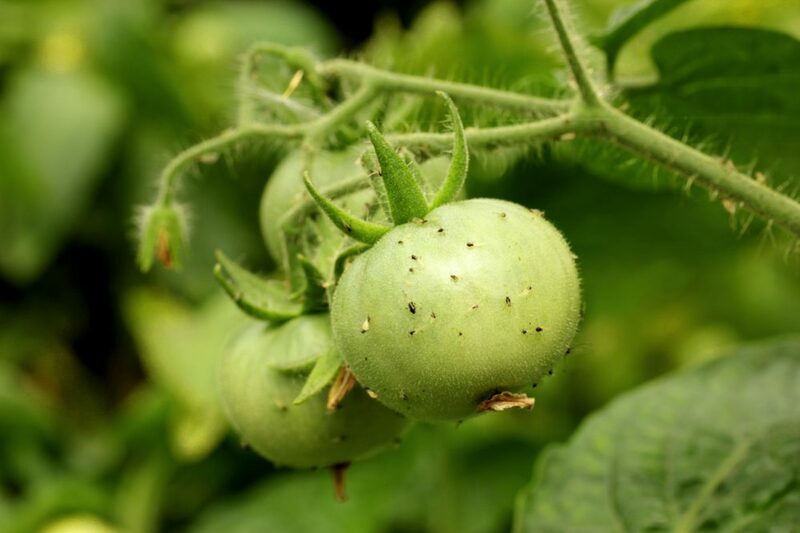 Practicing biological control will be valuable for your garden. Using physical barriers. The good insect-proof mesh will exclude pests that can damage the roots of vegetables. Using as many organic diseases, weed, and pest controls as possible. Cultivation (the most desirable is definitely hoeing) is a powerful killer of annual weeds. If you persistently hoe your garden, you will eventually destroy most of the weeds including perennial ones. Suitable destruction of weeds after hoeing. Keep in mind that preventing weed seed dispersal is essential. Mulching with approximately 2-3 inches (5-8cm) thick layers of organic matter will prevent annual weeds appearance in your garden. Consider using black sheeting to inhibit the growth of annual weeds. Try to pick out sheeting made of biodegradable materials. Grow ground cover plants which can be an excellent choice to prevent weeds. 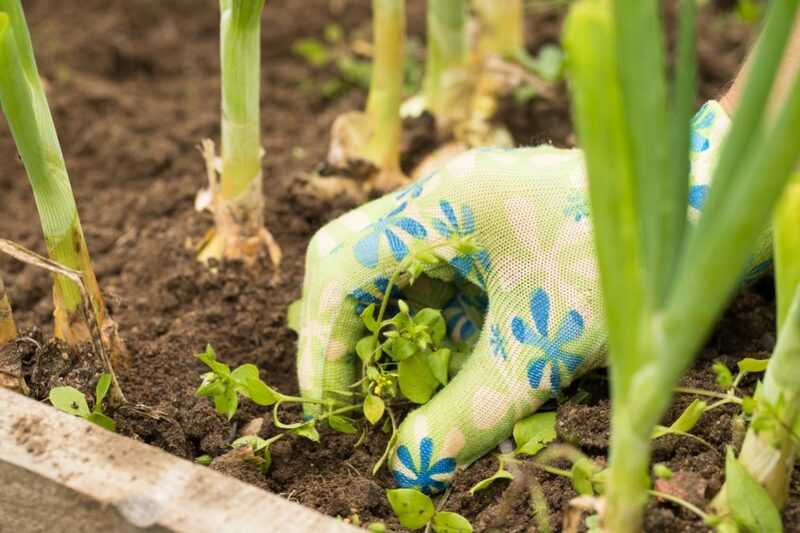 There are so many things you should know before starting an organic garden. I will try to make the entire process as more comfortable as possible for you. Let’s begin. 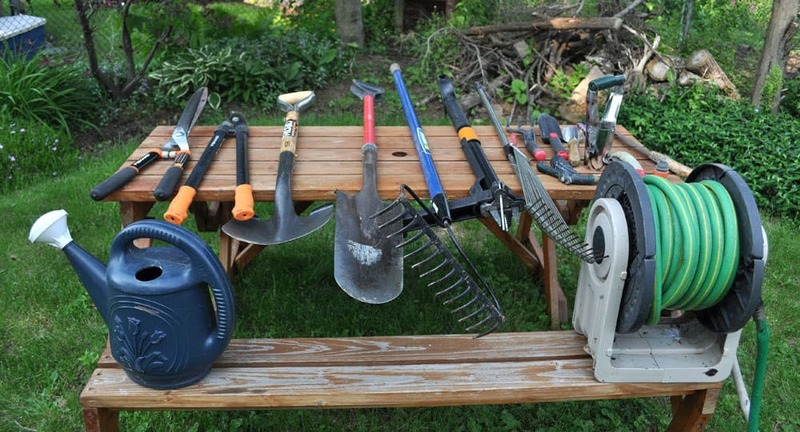 Generally, it would help if you had the same tools that you would also need for cultivating plants in the classical garden including a hoe, a rake, clippers, watering can, garden gloves, seedlings or seeds, mulch, compost bin, and compost. 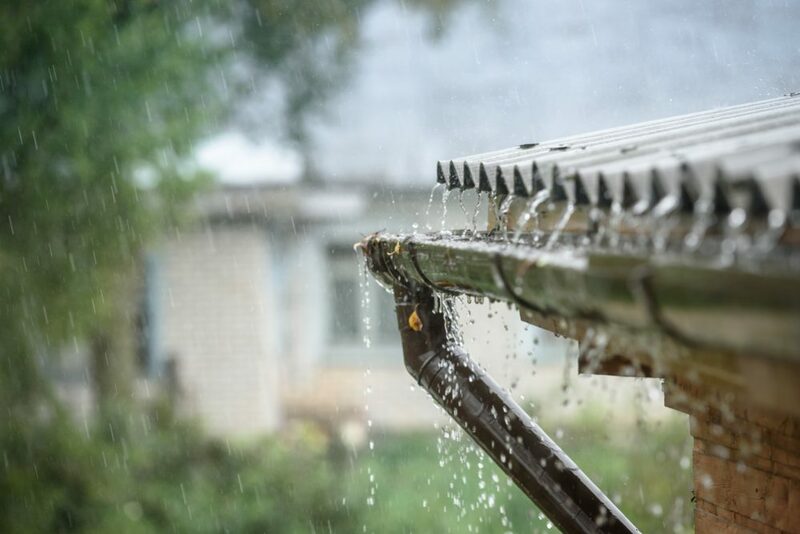 You also need drip systems or soaker hoses to keep the moisture and temperature of your garden controlled. That way, you will have better chances to get a full harvest. In an ideal case, your garden will be in a suitable place close to your house. Select the open and arid area that is exposed to the sunlight at least seven hours a day. It is always the best solution to make your garden close to a water supply. Choose natural ground that will provide enough nutrients for the highest possible future yield. Check out the soil. You need a space with good drainage. 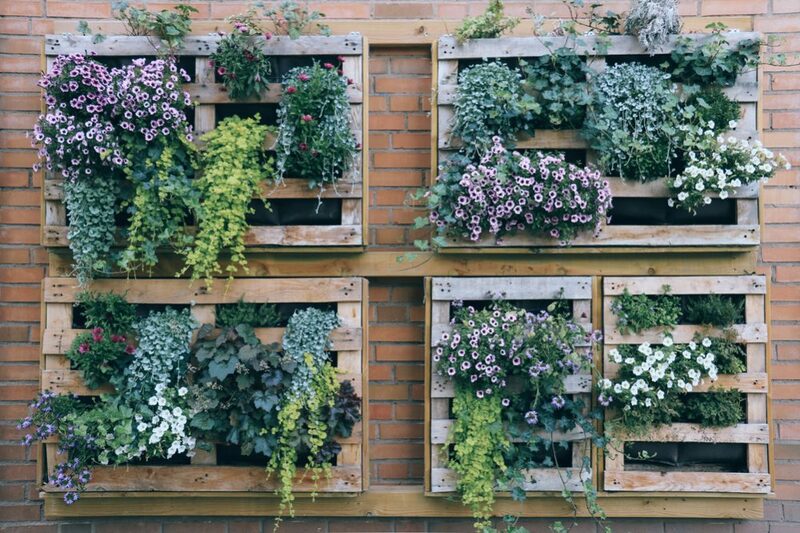 If you have already had your own plot, but the soil is not in optimal condition, you should consider raising a container garden. Unfortunately, this type of gardening requires more planning and work to provide optimal conditions for your plants. I believe that your primary goal is to get healthy food. Therefore, you need to start with adequately conditioned soil. 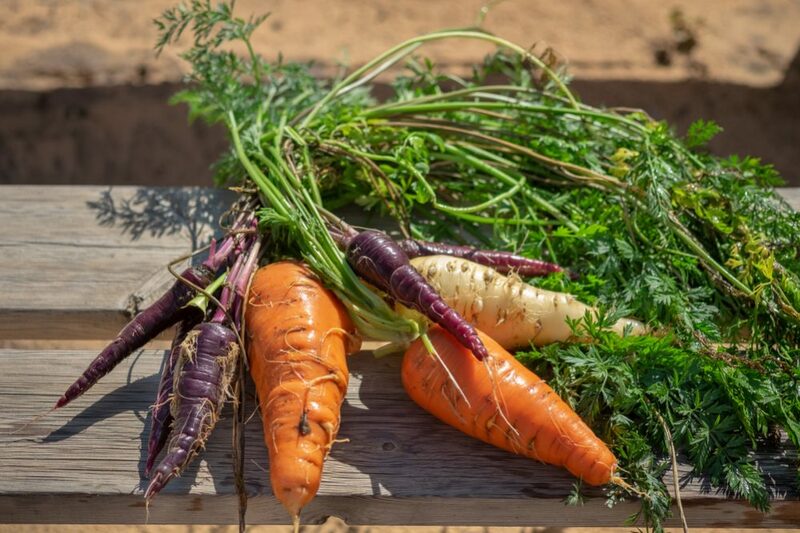 That is the only way to grow productive and robust veggies full with fresh nutrients. Avoid chemicals that will definitely harm the beneficial bacteria and worms in the soil, necessary for the normal development of plants. Plus, that will seep into your plants and devalue all your efforts to get healthy food for yourself and your family. Get your soil tested and estimate its quality. It is on you if you decide to use a home testing kit or to send a sample of soil to the regional agricultural extension office. Do it in the autumn. Enrich the land with plenty of organic humus. Make it as a mixture of grass clippings, leaves, and manure from local livestock. Let’s learn how to do that. Compost is a free treasure. It cuts down on weeds, helps conserve water, feeds plants, and keeps your yard clean by turning garbage into useful wealth. To get the best compos, you need to mix an adequate ratio of carbon- and nitrogen-rich organic waste, water, soil, and air. Even though the compost you make is not perfect, it will still give decent results when you spread it around plants. For a beginning, measure out at least three feet square of space. You can use a simple container as a compost heap. Alternatively, add layers of brown (carbon) material such as garden trimmings and leaves on one side and green (nitrogen) material such as manure and kitchen scraps. Put some soil in between. Put 4-6 inches (10-15cm) of soil on the top of the pile. From time to time turn the pile when adding new layers and water. Keeping it moist, you will foster microbe action. Expect good compost for about two months if it is not too cold outside. 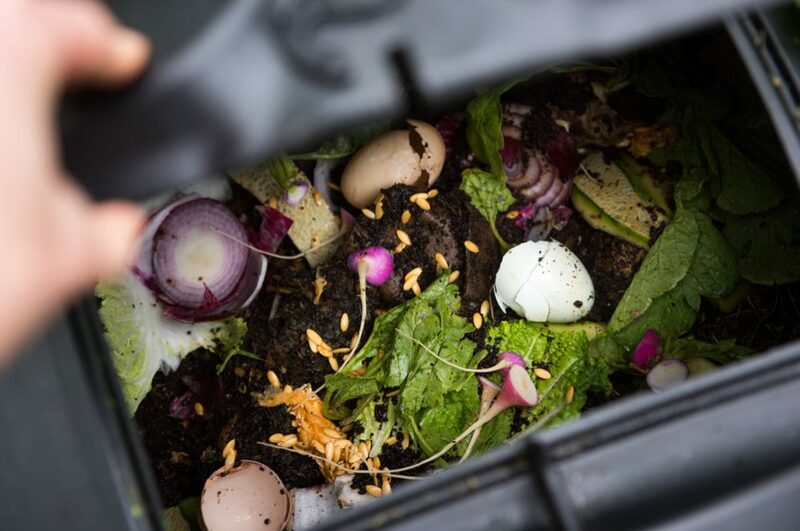 If you maintain compost properly, it won’t smell. 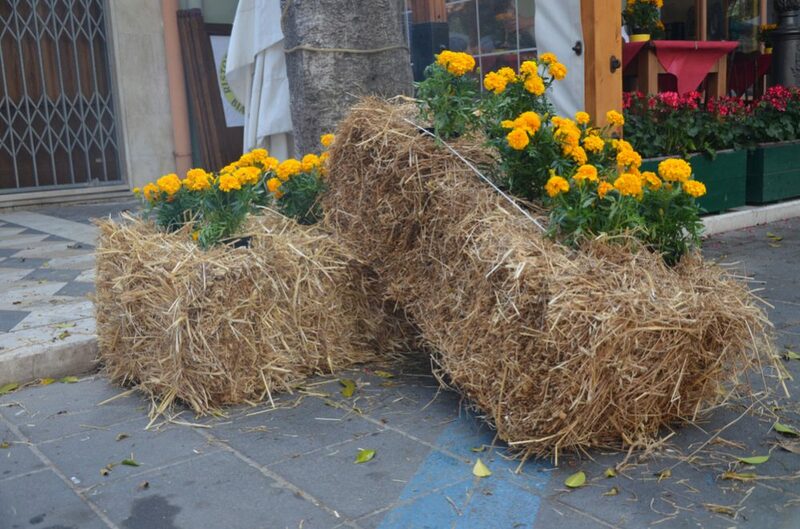 Otherwise, add more leaves, sawdust, or straw and turn it more frequently. Before you decide to select plants for your new garden, check the USDA’s Hardiness Zones. You need plants that will adjust terms (moisture, light, soil quality, and drainage) in your area. Pick out seedlings raised without pesticides and chemical fertilizers at local farmers. The best choices are native plants or those that suited to your area best because they will be more resistant to attackers. Keep in mind that the best seedlings should be stocky with root systems that are not overcrowded. If you prefer sunflowers, cucumbers, coriander, dill, sweet peas, larkspur, or squash, you should buy fresh seed. Group your plants tightly in beds. That way, you will reduce water waste and have fewer weeds. If you want organic produce with limited space and the highest possible returns, plant Swiss chard, indeterminate tomatoes, zucchini, sugar snaps, tall snow peas, and non-hybrid pole beans. Water your plants early in the morning when it is less windy and not too hot. 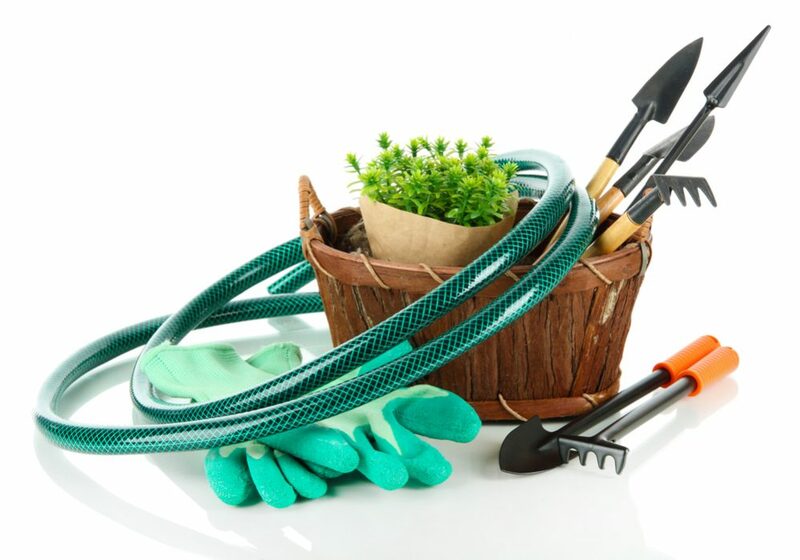 Avoid watering in the evening because your plants will stay slightly wet overnight and therefore become more sensitive to the bacterial and fungal diseases. 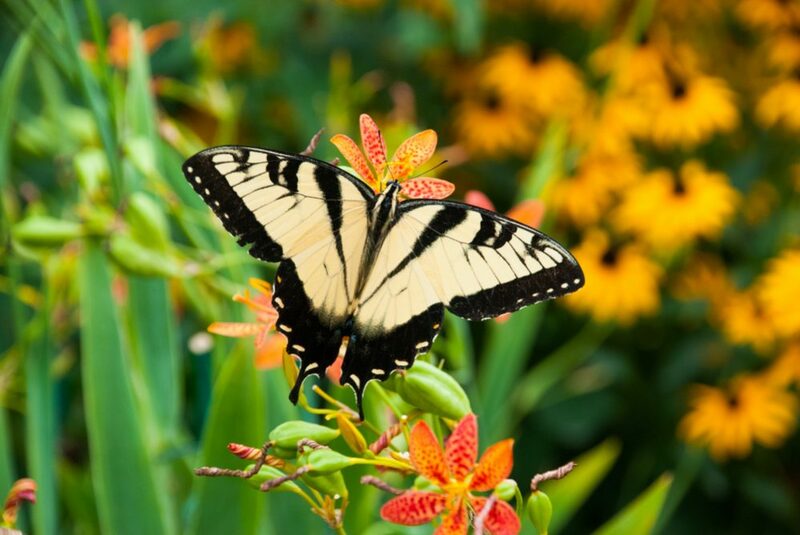 Protect your plants without pesticides by choosing to plant a diverse garden and foster natural predators such as birds, lizards, ladybugs, bats, frogs, and toads. 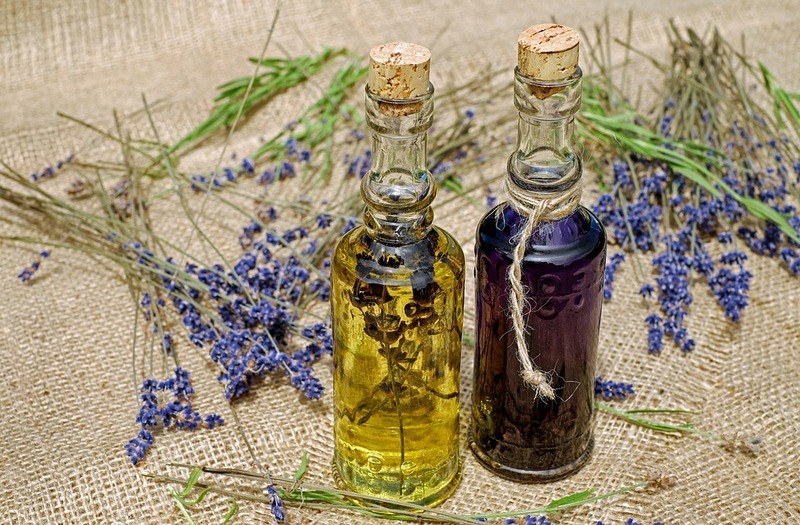 Also, try to use insecticidal soaps, horticultural oils, hot pepper, and garlic. Harvesting is the final jewel in the crown of your garden. Believe it or not, the more you harvest, the more plants will be produced. Check your garden daily and use your veggies and herbs fresh. Also, you can dry herbs, freeze beans, and store root plants in a cellar. So, enjoy. If you have reached this point, you deserve your reward!